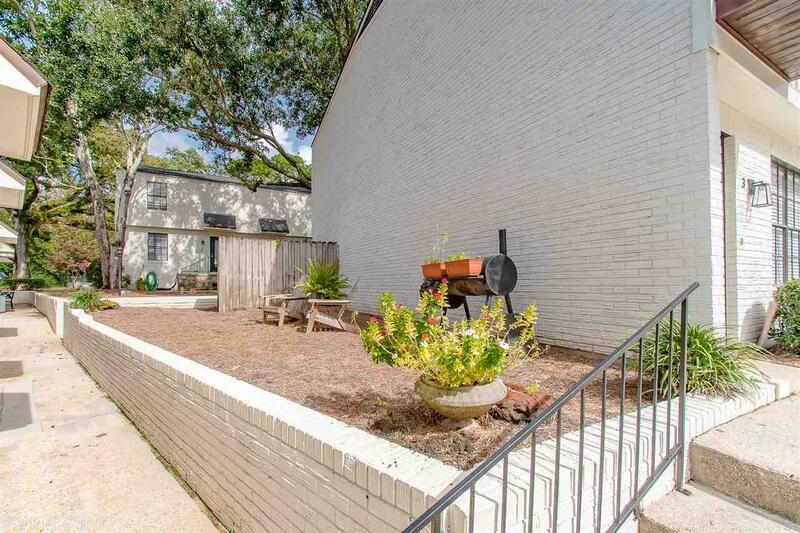 Fantastic location within walking distance to downtown Fairhope shopping, dining and the Bay. Perfect for a 2nd home or primary residence. 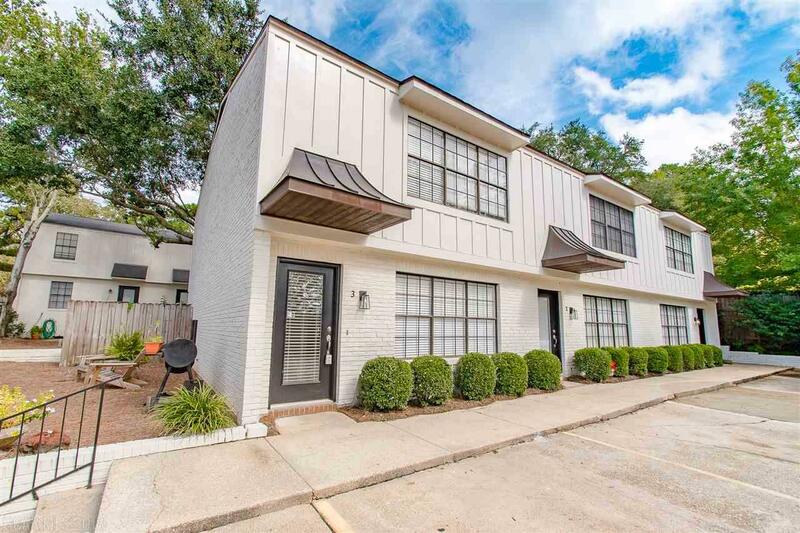 Low maintenance townhome style condo updated in 2005 with hardwood, tile, granite and full appliances. Spacious rooms for easy living and common area courtyard for outdoor space. 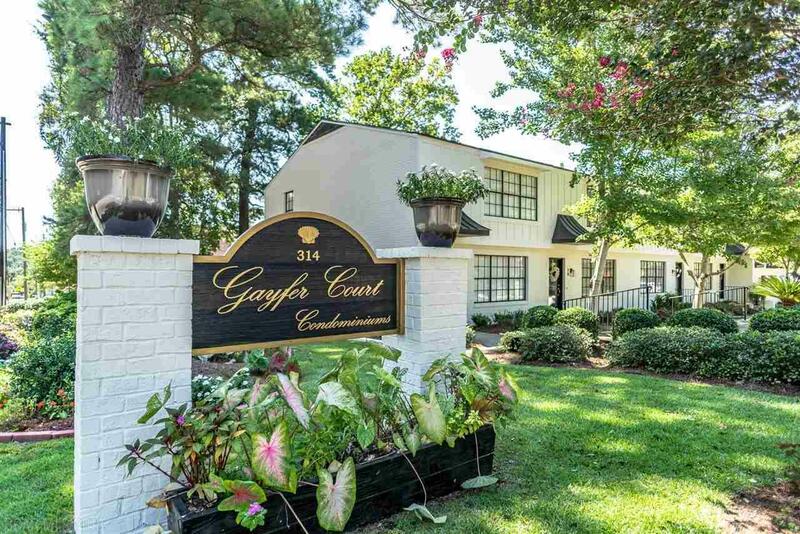 Condo fee includes water, sewer, garbage, ext maint and insurance. 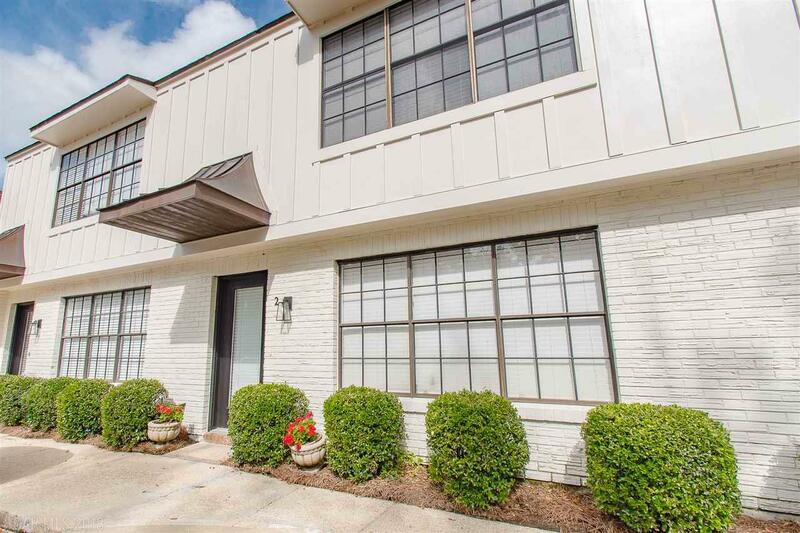 Great value for Fairhope!